You may have heard about folding knives a lot. Maybe as a hunter’s kit or traveling tool. 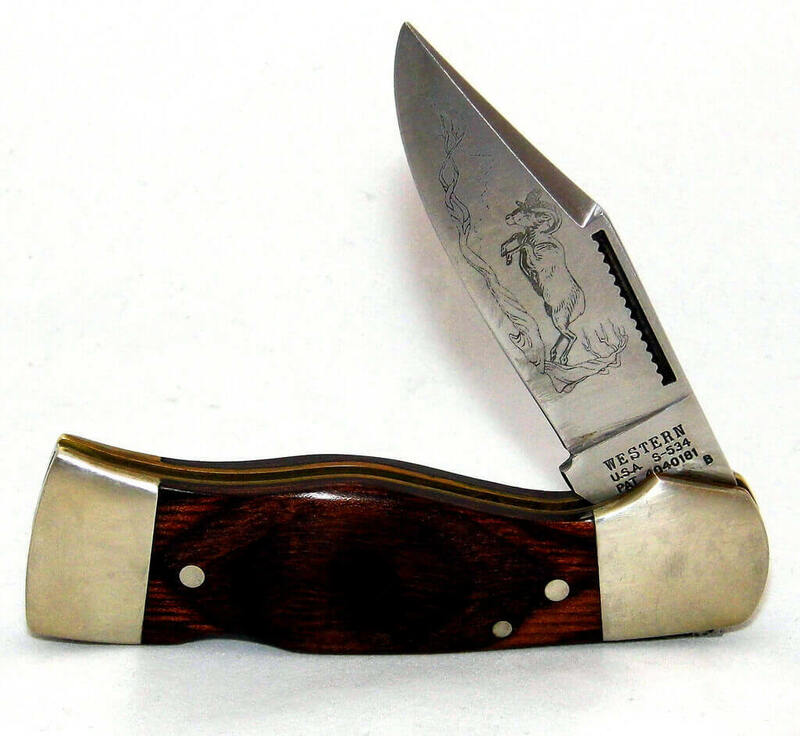 But here is a lot more untapped fact about a folding knife that most of us don’t know. I can bet after going through all these secret uses and benefits of this, you won’t look at a folding knife just as a folding knife anymore. 1. 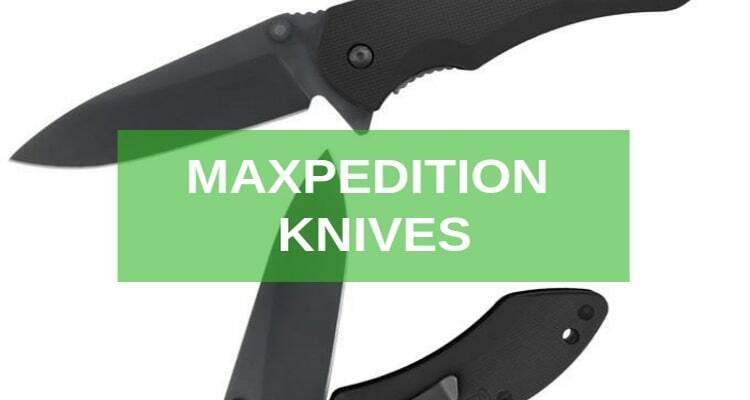 Way more features than typical folding pocket knives. 2. 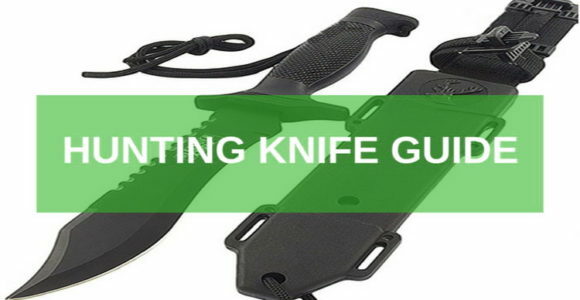 Tactical folding knives contain a thin but yet, super sharp blades. 3. Aggressive features such as blackened blades and superb grips, make it even more wonderful. 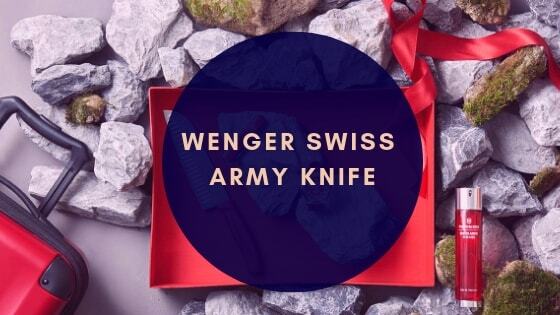 You can’t expect a folding knife as a fighting knife, right? 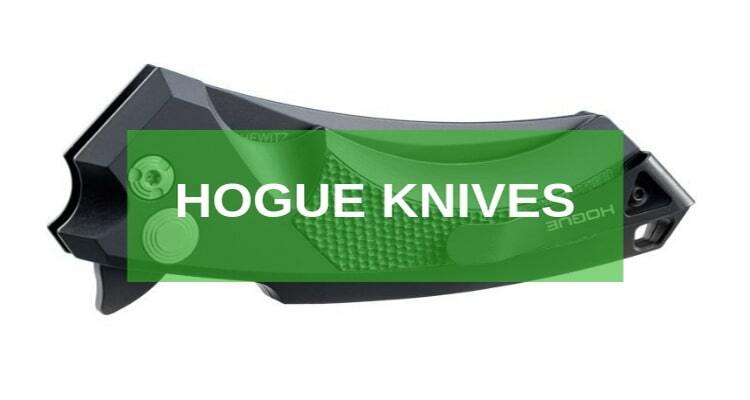 Because typical sharp edge knives serve it better than the folding ones. But it’s not that much inefficient in personal fighting. 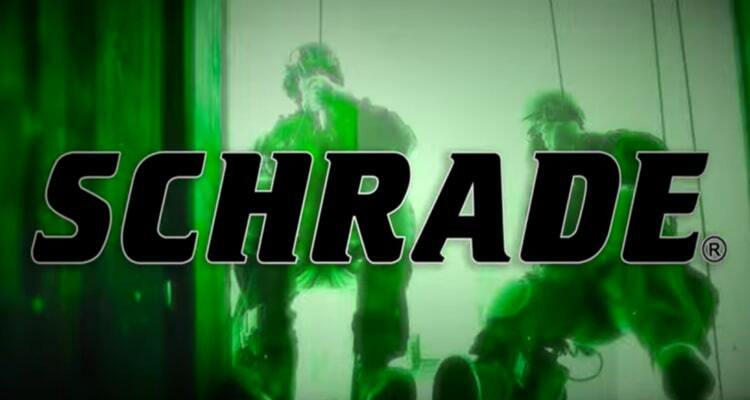 It’s military combat kit used in a versatile way in military, navy and secret intelligence. If you’ve ever used a folding knife, you may have seen that they can be fixed in three different positions. The positions are- closed, open and partially open. While open and closed are the most familiar position, the partially open position can have a few advantages. Especially in personal combat, it brings up a few perks because of the angle that it’s bend into. 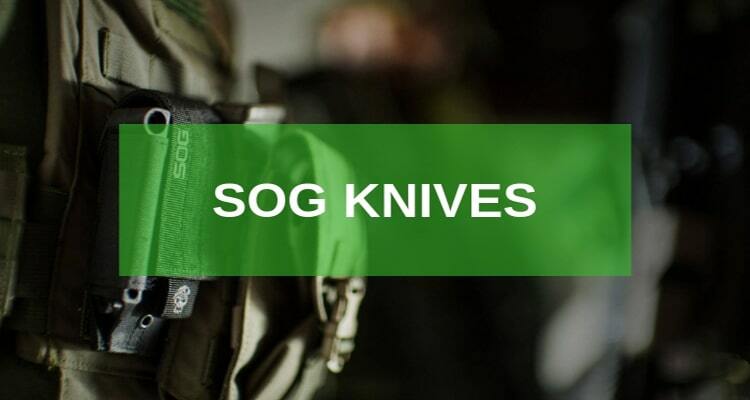 Like every other weapon, there are certain limitations put by the government itself in the usage of scolding knives. Although they vary a lot from state to state, there are certain similarities in them too. 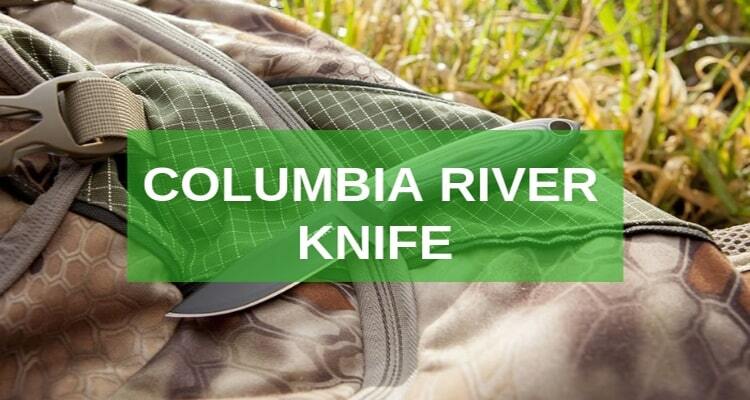 The government usually keeps an eye on the owning, carrying and using a folding knife. Especially, versions who are of professional use or head-to-head combat. Having a look at the local store can let you know the types and sizes that bring on a few limitations in use from the rule book of the government. Now, this is an interesting part. 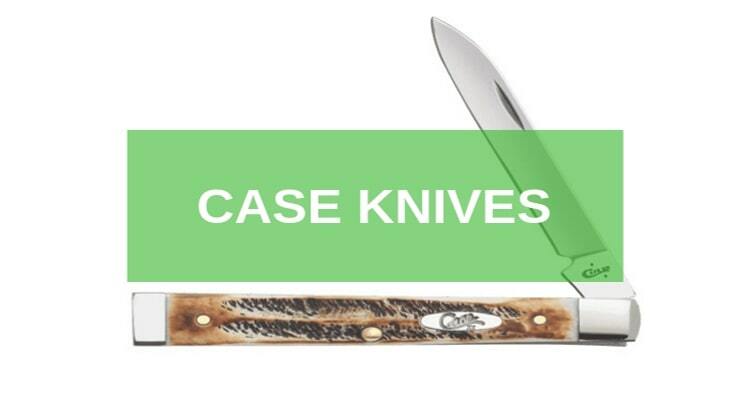 Typical knives don’t need to be locked up. They are already in a fixed position. 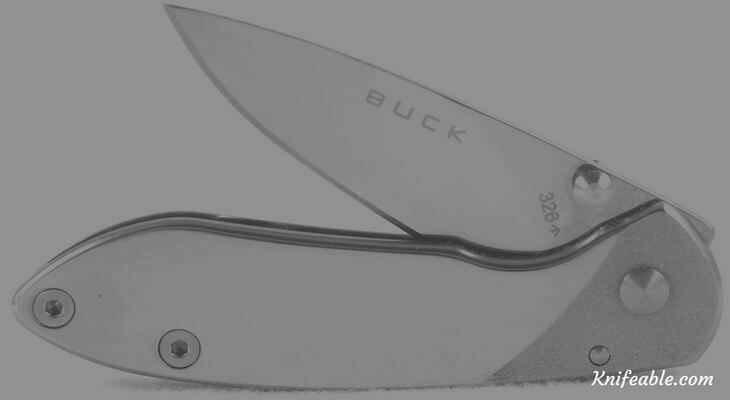 But in case of folding knives, there are options to change the angle between the sharp and dull end of a folding knife. 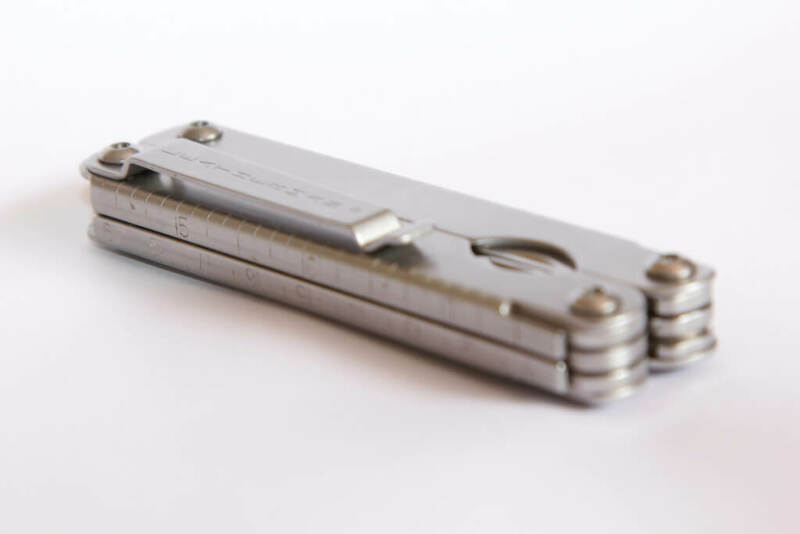 This is the most common way of locking folding pocket knives. It’s done by using a spring to keep the blade open. 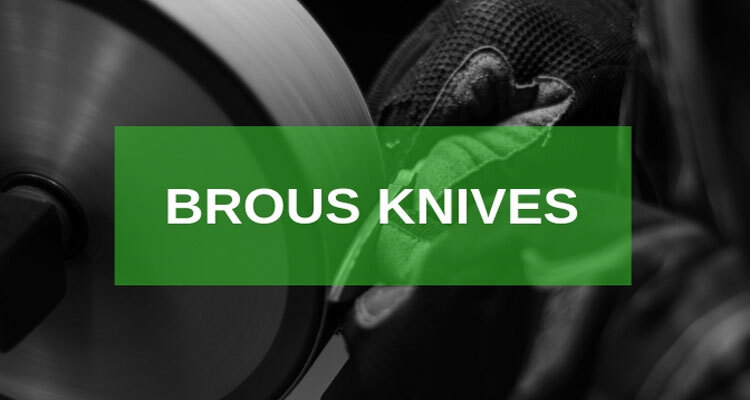 But still, the blade is possible to be closed if a certain amount of pressure is applied manually. The advantage of slip joint locking is, you can open or close it too quickly. Hunters find it very beneficial. Blades with fixed knives are stable. 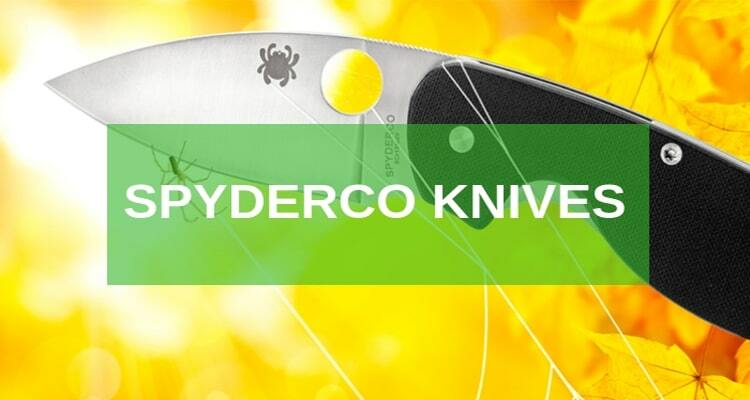 And in case of lock back locks, the way a fixed blade gains stability is used to lock the folding knives. 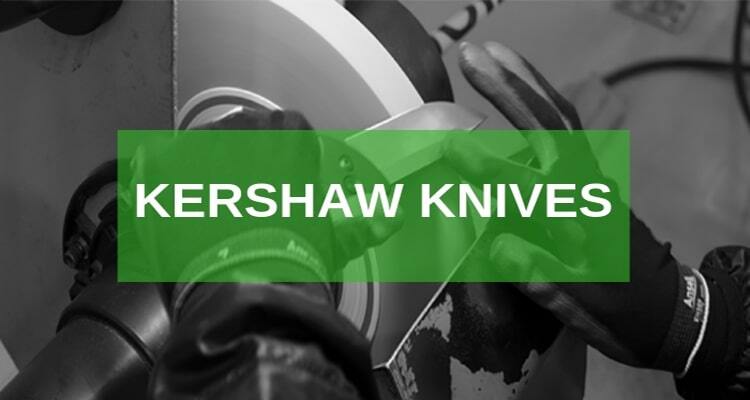 The mechanism is based on a lock plate that helps in a place to lock the blade when it’s out. It needs two hands to be closed. And therefore, they are way safer and steadier than slip joint locks. Linear locks and frame locks- both are quite similar ones to lock back locking methods. In fact, it can be called a combination of the lock back and slip joint methods. They have the flexibility of the Slip joint, and the safety and steadiness of the lock back method. So, to me, two of the methods are the best one to choose for personal usage. 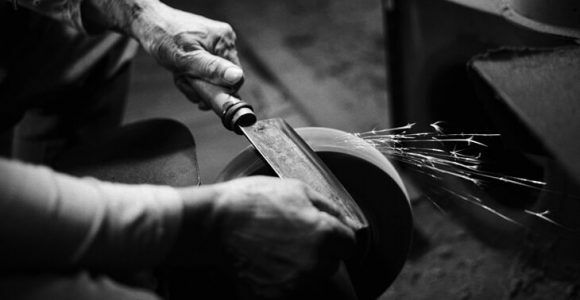 The blades are like the soul of the of the knife itself is the blade. 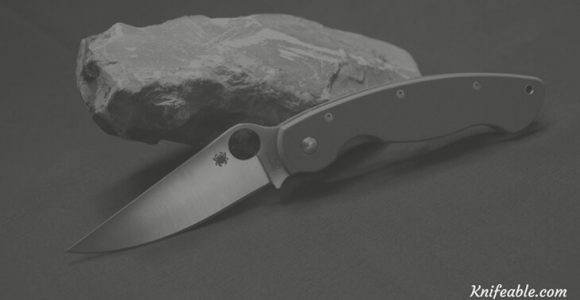 No matter what, you can’t ignore the performance of the blade with a folding knife. Actually, this story doesn’t end here. I would like to mention 5 or 6 other interesting facts that would wonder you as a potential user of folding knives. But let’s keep the rest for another blog. 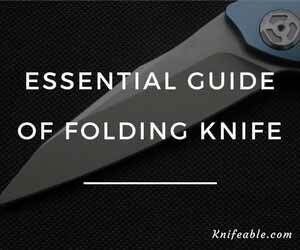 Hope this guide has helped you in few ways to figure out what are the actual facts of folding knives. 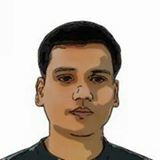 Looking forward to talking with you in the next article.